Uber for real estate? Not exactly — but Redfin.com is moving in that direction. 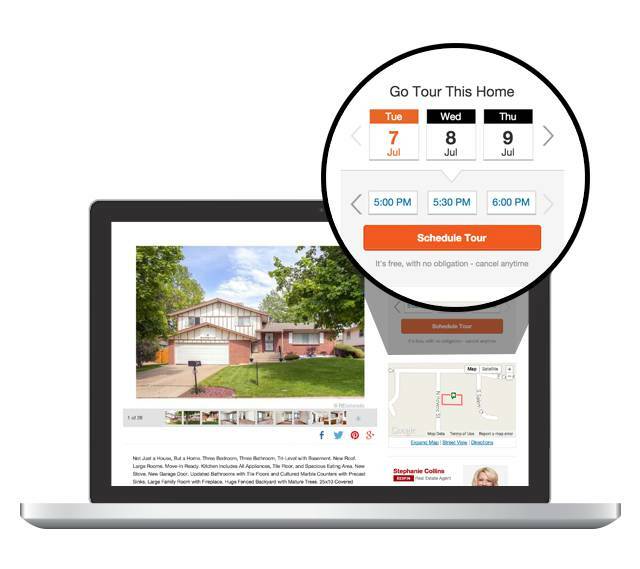 The hybrid broker announced ‘Book It Now,’ promising to make booking a home tour as fast and easy as ordering a car service or making a dinner reservation online. ‘Book It Now’ could have particular appeal in this market as many homes are selling fast. “Our goal is to turn every listing into an open house that you can see on your own schedule, without having to explain to anyone how much money you have or why you want to move,” said Redfin CEO Glenn Kelman. They will receive a confirmation email and a phone call from a Redfin tour coordinator shortly. If it isn’t the customer’s first time on a tour, they may be booked automatically with just an email confirmation prior to meeting their agent at the home. Touring with a Redfin agent requires no obligation or commitment to buy with Redfin, and home buyers can tour as many homes as they want. Nevertheless, the consumer who uses the service does obviously become a lead for Redfin. Redfin has a different business model than other real estate brokerages. Its agents earn bonuses based on customer satisfaction, not just commission. Plus, the firm gives part of its commission back to that person in the form of a refund. When Redfin sells a home, it charges a fee of 1.5 percent of the price of the home, instead of the typical 3 percent.